As a global leader in cash technology solutions, we provide the financial, retail, cash center and gaming industries with confidence that their cash is protected and always working to help build a stronger business. We provide industry-leading technology to automate every point of cash interaction throughout the branch, including complete solutions for the front, middle and back office. Freed from the burdens of counting, authenticating and securing cash, banks can reduce costs while redirecting the focus of their staff toward activities that bring more value to branch operations and customer service. We offer peace of mind. We enable transformation. We generate options. We empower people. We do all this by releasing companies from the burden of cash management, putting cash to work, and helping customers enhance the value that their staff and facilities add to their business. 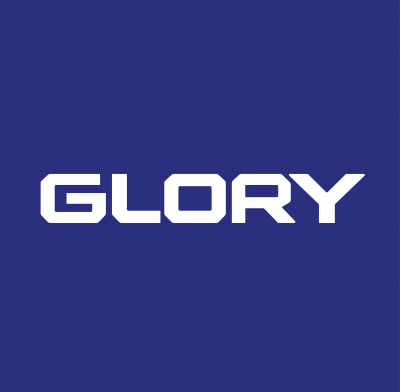 We are Glory – we enable a confident world for a better tomorrow. Confidence Enabled.